Funny thing we learned our first winter in Fairbanks…you DON’T turn off your engine while parked for less than 45 minutes. When it’s -40 degrees out you want a toasty car to return to. Go to the grocery store parking lot in January and 90% of the cars are running. Barb, Alaska is a different situation than the lower 48, for sure. 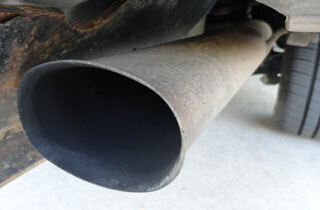 You are very much justified in idling your vehicles there during the long winter!